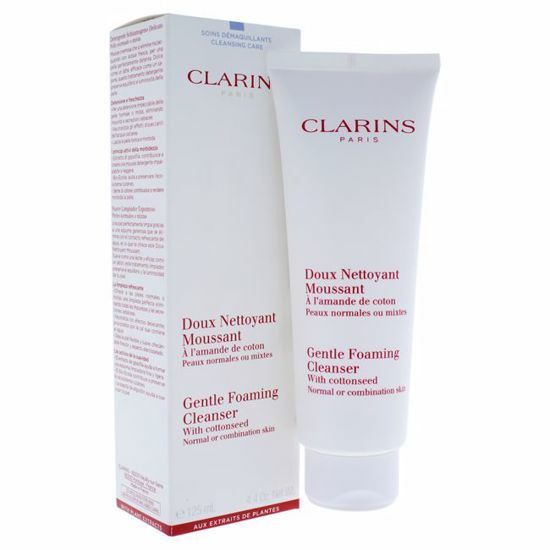 Clarins Gentle Foaming Cleanser eliminates impurities and excess oil from skin without causing irritation. Formulated with coconut and fatty acids to protect skin balance and radiance, this lightweight. 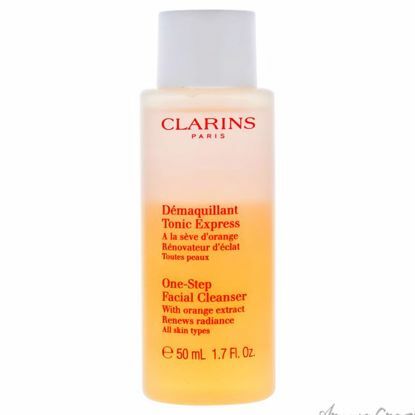 This essence helps purify skin. Absorbs excess oil and reduces shine. 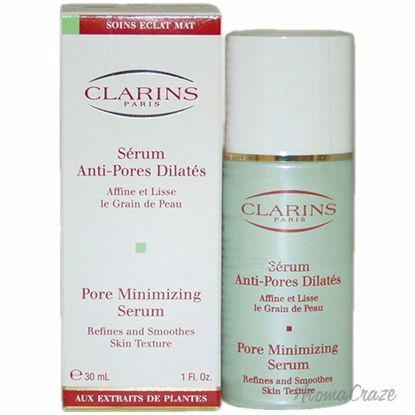 Reduces enlarged pores to be less visible. 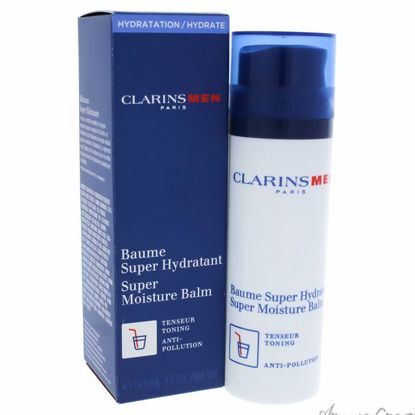 Maintains skin firmness. 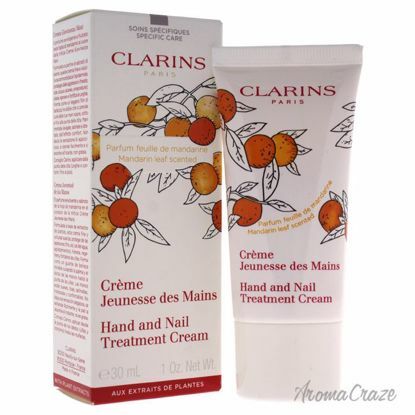 Leaves skin smooth and refined. Suitable for all skin types.